The Docking Station Has High and Stable Performance by Using High-end and Low Power Consumption Motherboard, Processor and Hard Drive. 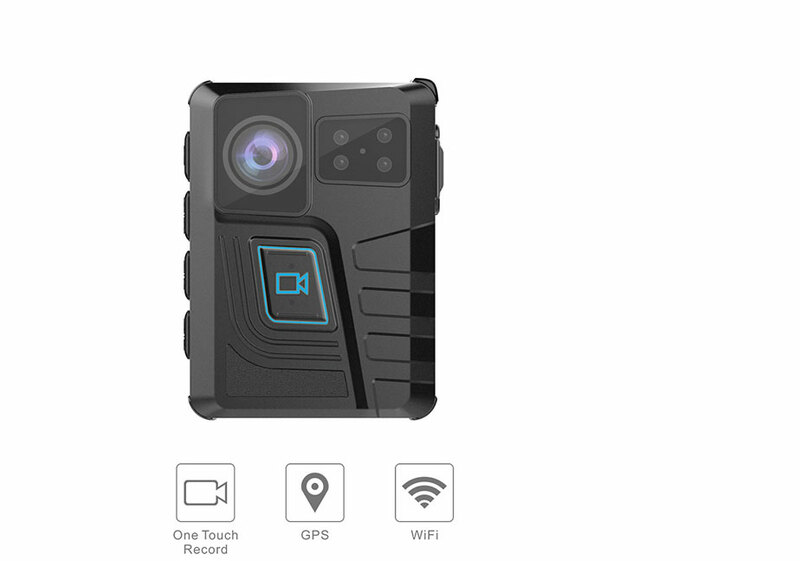 It Can Work Stably for A Long Time and Support Charging and Uploading for 20pcs of Body Camera at The Same Time. Users Can Easily Playback and Download Files From Other PC on Web Management System of The Docking Station. Since 2015, CammPro takes manufacturing qualified and cost-effective body cameras as its major mission. 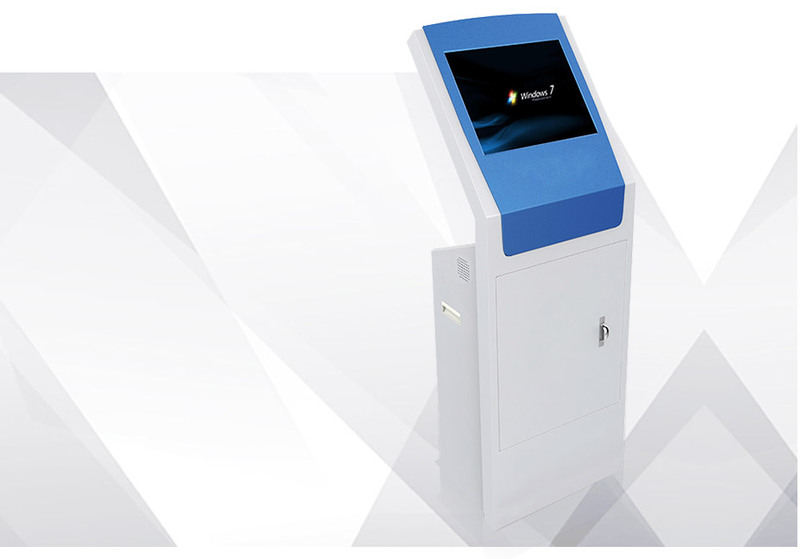 We concentrate on applying the latest technology to our products and software, in order to make it more convenient for our customers. Data and Evidence Management System, passowrd protection for different users, uploading data and charging for the camera at mean time. 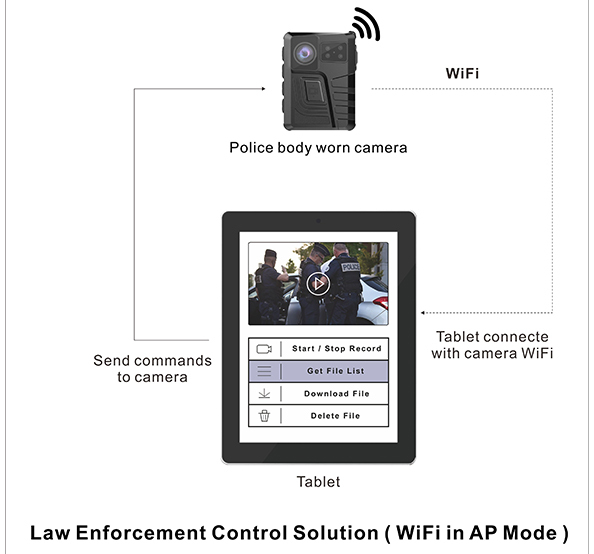 Remote monitoring and video live streaming platform, realized the real-time monitoring and two way talk. Different languages for different customers. 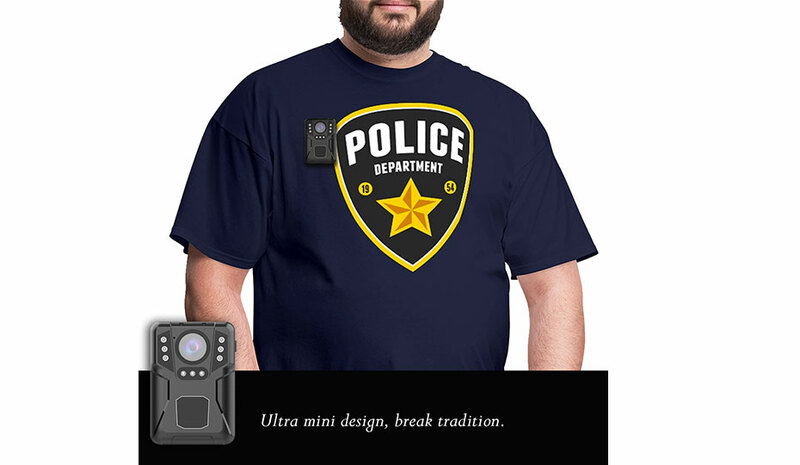 Certificated TOP body worn camera manufacturer. Excellent R&D team with over 10 years' experience of camera solution. Professional service ability ensures your purchasing experience. On October 23, 2018, the 22nd Russia (Moscow) International Defense and Military Police Exhibition was held in the All-Russian Exhibition Center.